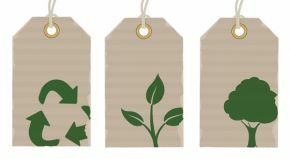 Sustainability Drinks #16 - Fast Fashion: How can sustainable fashion keep up with trends - GreenBuzz Berlin e.V. Our First event in 2016 came right in time for the Mercedes Benz Berlin Fashion Week! At this event (our second on Fashion) we reflected on our Fast Fashion: We buy in a rush and discard very quickly. Our speakers shared insights on how we can be conscious dressers and yet still be fashionable with over 150 participants. Here you also have a chance to check out some of the very stylish green garments Berlin has to offer! 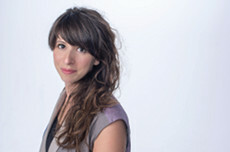 Arianna Nicoletti is a fashion designer and activist working with the concept of “Upcycling” since 2009. Fascinated by the aspect of textile waste reduction, in the last years together with her team she initiated many projects in Berlin: in 2010 they founded their own upcycling label aluc, which was followed by the first German blog about upcycling fashion and the first concept store dedicated to the topic, The Upcycling Fashion Store. 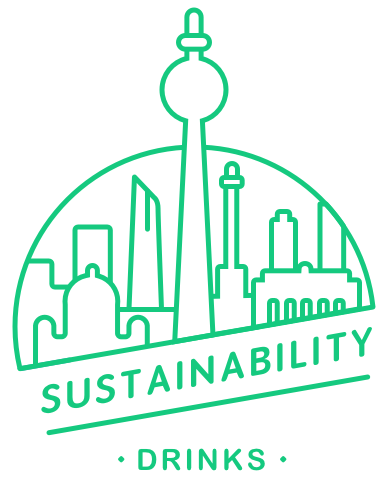 With the institution of their monthly networking event Strich&Faden, they created a proper hub for sustainable fashion in Berlin. In 2012 she started up the project Water to Wine – Material Pool in collaboration with the Berliner Stadtmission creating a source of second-hand textiles for international designers. She is the co-founder of the project The Green Fashion Tours Berlin and a founding member of the association Future Fashion Forward e.V. Sonja Lotz, Co-founder and formerly co-owner of the Konk Store in Berlin Mitte, is trained as a fashion designer. Ester Fröhler has a university degree in sociology and is a trained TCM-therapist. You will have the opportunity to give a 1-min quickpitch again and tell the audience why they should talk to you tonight. get involved with the clean cloths campaign berlin. share new labels for Rabenmütter in our trend guide. get involved with a sustainable social business. meet people and get involved.